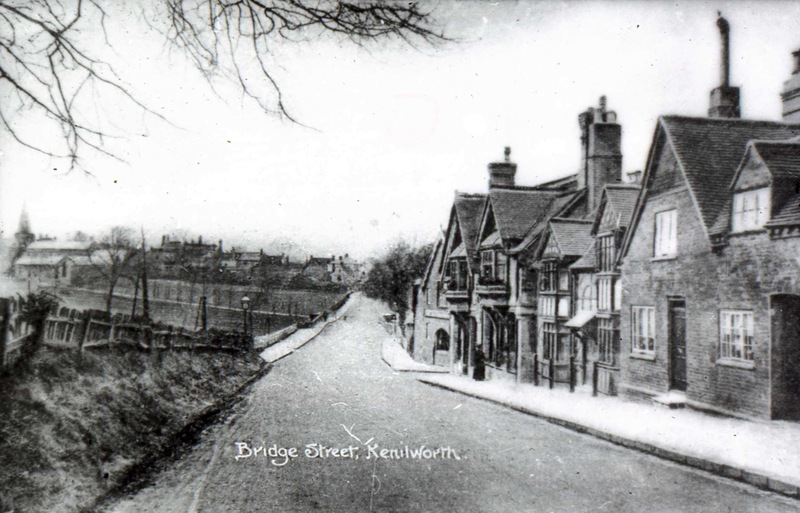 Bridge Street Walkabout – Monday 10th July For our July evening ‘walk about’ we will be looking at points of historic interest in the Bridge Street area. Members attending this walk about are requested to assemble at the Bridge Street carpark for 7pm, from where a tour of numerous points of interest will commence. 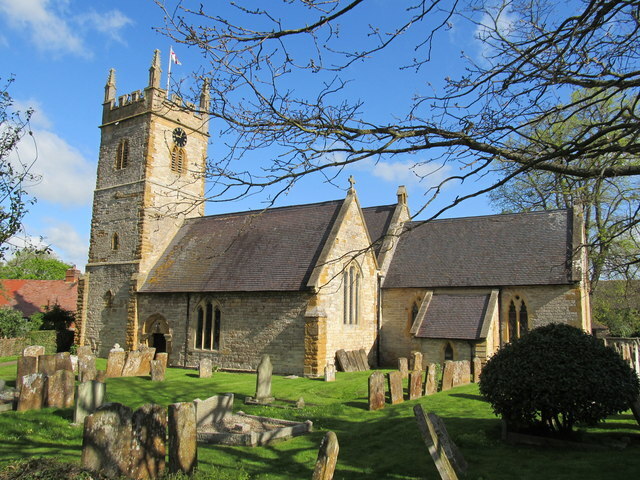 Halford, Tredington and Honington – Saturday 19th August For our August outing we will be visiting three very lovely churches – Halford, Tredington and Honington. Directions – meet at Halford Church for at 11am, bring a picnic or visit Halford Bridge Inn for lunch, followed by visit to Tredington and Honington Churches during the afternoon. Chairman Jan will talk about both Halford and Honington Churches and donations at each church would of course be much appreciated. At Tredington we will be given a talk/tour by a member of Friends of Tredington Church and Jan will collect a donation of £2 per person for this church before we arrive at Tredington. Parking at all three locations is very very limited so please get together and car share to keep the number of vehicles to a minimum. If you would like to come along, a ‘signing up’ list will be available at the next KHAS meeting on June 12th. Final details and directions will be sent out to everyone participating nearer the date.